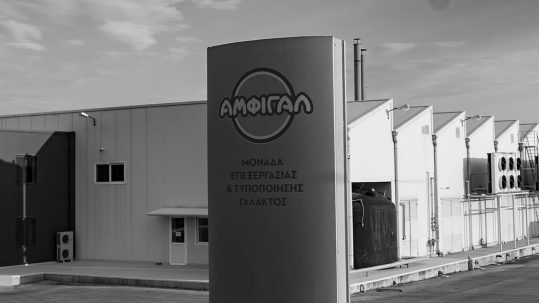 AMFIGAL was founded in 2008, by initiative of the Agricultural Cooperative “Agrinion Union” who is until today its principal shareholder. 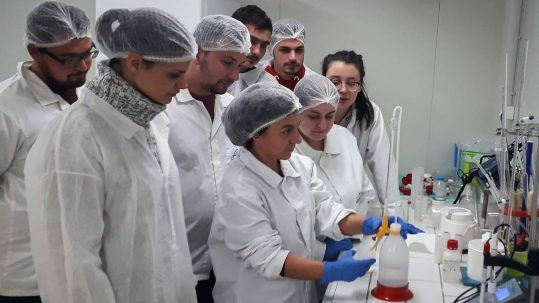 Breeders find a way out of marketing problems, new conditions are created in the much-abused dairy sector, and Aetoloacarnania, the prefecture with the largest livestock, acquires a modern unit in one of its main products. 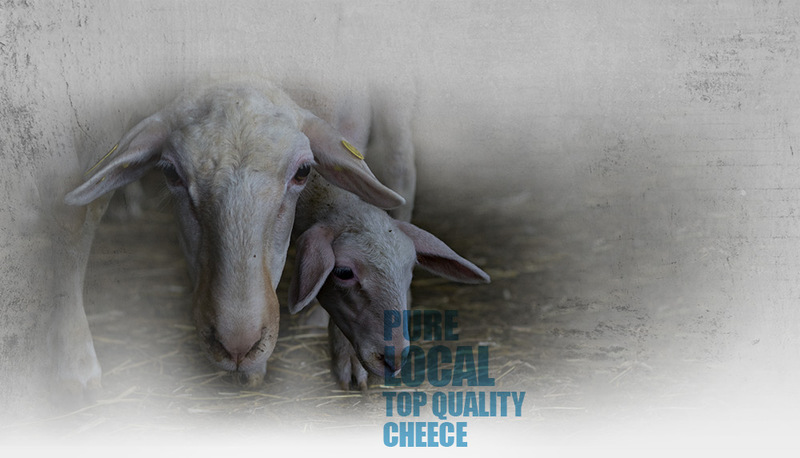 AMFIGAL, based on strong and long-lasting relations with Aetoloakarnania’s producers, on the need to supply high quality and nutritional cheese products, on the establishment of the highest production standards, on respect for the natural environment and the tradition, as well as on the needs and on the consumer’s expectations, looks forward to creating a trademark, perfectly recognizable by the Greek consumer, which will certify the uniqueness, authenticity, originality and supremacy of AMFIGAL’s flavors. 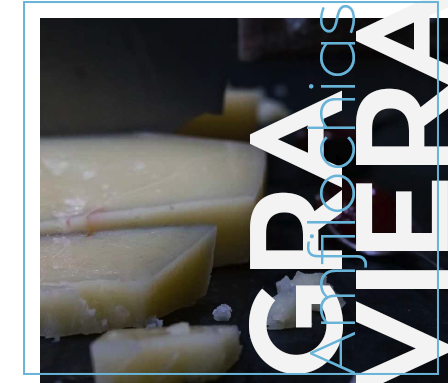 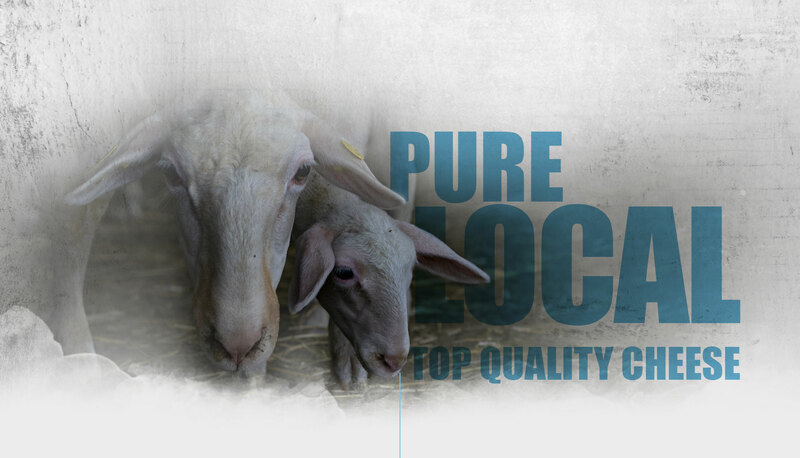 The vegetation, the climate, the morphology of the area combining mountains and plains and the excellent raw material, carefully selected by the producer, contribute to the production of exceptionally tasty and quality products, as the free-range animals feed on better food and produce milk of a unique quality. 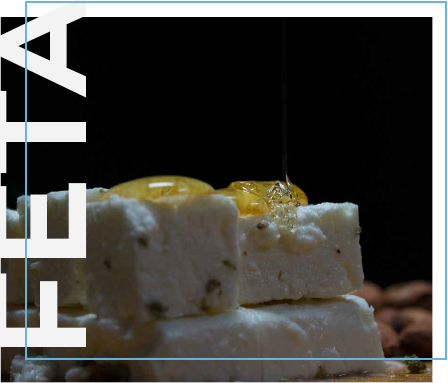 Through its unique quality products, AMFIGAL not only contributes to the proper nutrition of its consumers and in a healthier future, enhancing their quality of life but also preserves the values, the traditional flavors and recipes of Amfilochia and of the Greek cuisine.